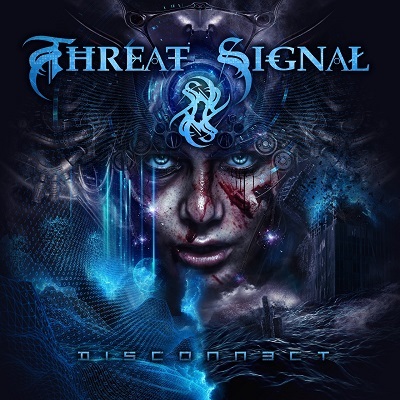 Since their critically acclaimed debut offering Under Reprisal (2006), which won the Canadian Recording Of The Year Award at the Hamilton Music Awards, Threat Signal became internationally recognized as one of the most interesting modern acts in thrash metal. Their latest two installments, the intense Vigilance (2009) and reinvented Threat Signal (2011), have both met with unrelenting hype, with each generating growing interest within the metal community. Combining the complexity of thrash metal, with a more contemporary groove sound involving technical rhythms and melodic musical passages, the band finally returns with its fourth studio album, Disconnect.